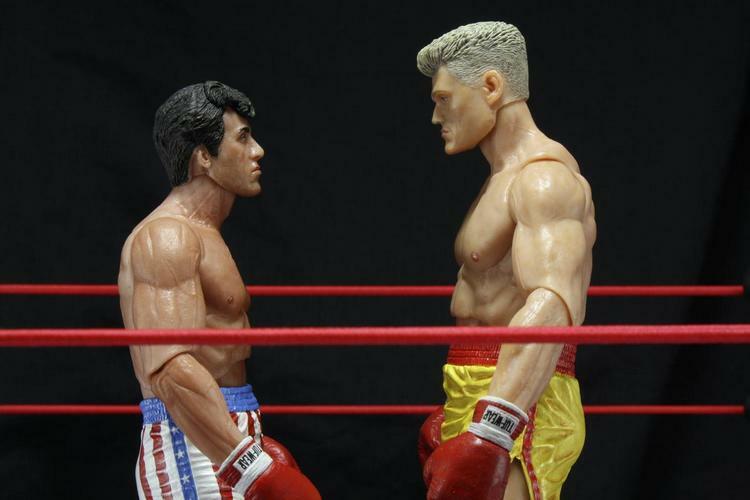 Series 2 features regular and fight damaged versions of Rocky and Ivan Drago! 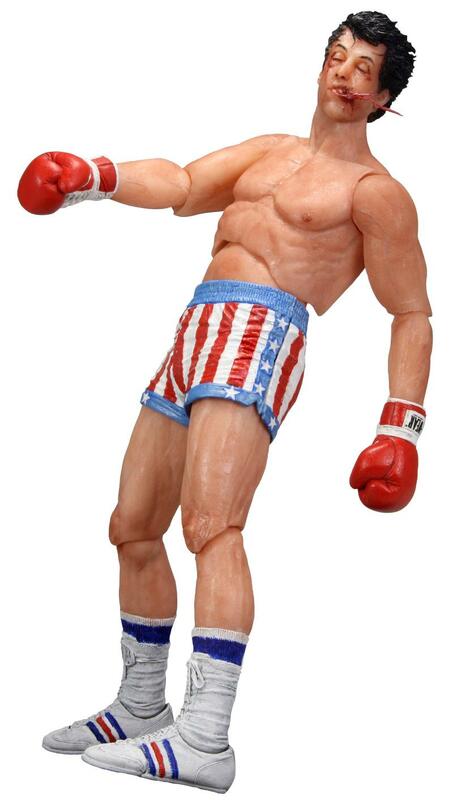 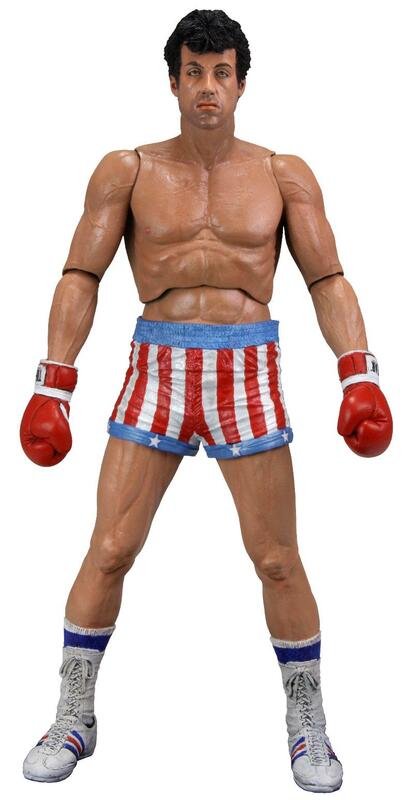 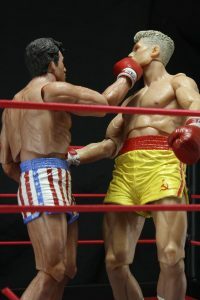 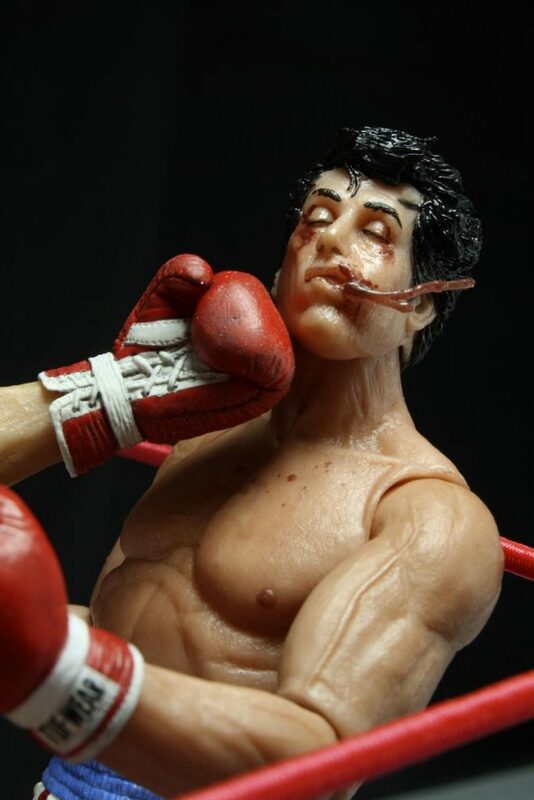 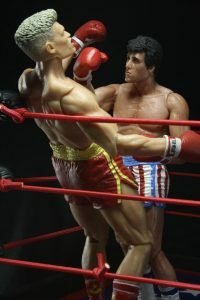 A brand new series of Rocky figures based on Rocky IV includes both regular and fight damage versions of Rocky with unique head sculpts including the “Bloody Spit” version of Rocky which was the talk of Toy Fair 2012. 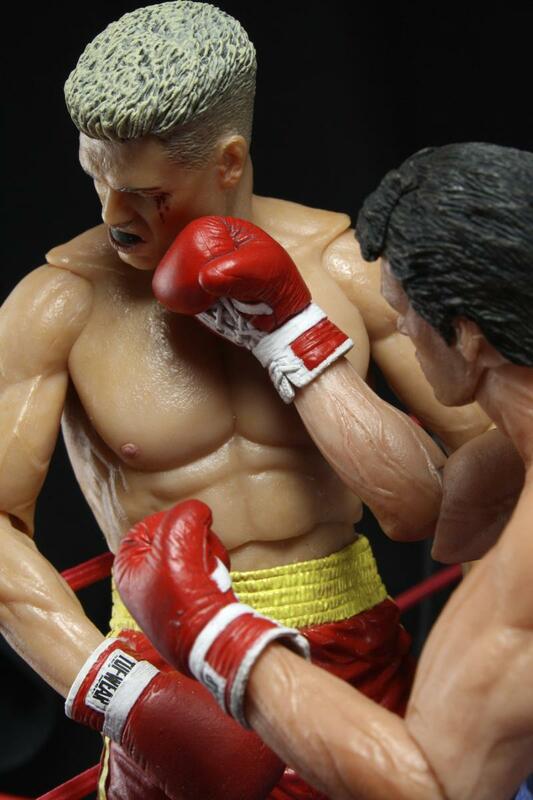 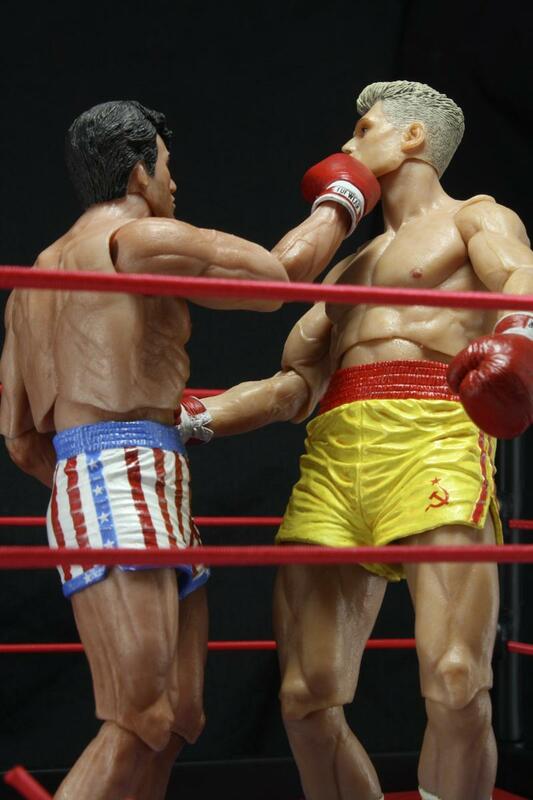 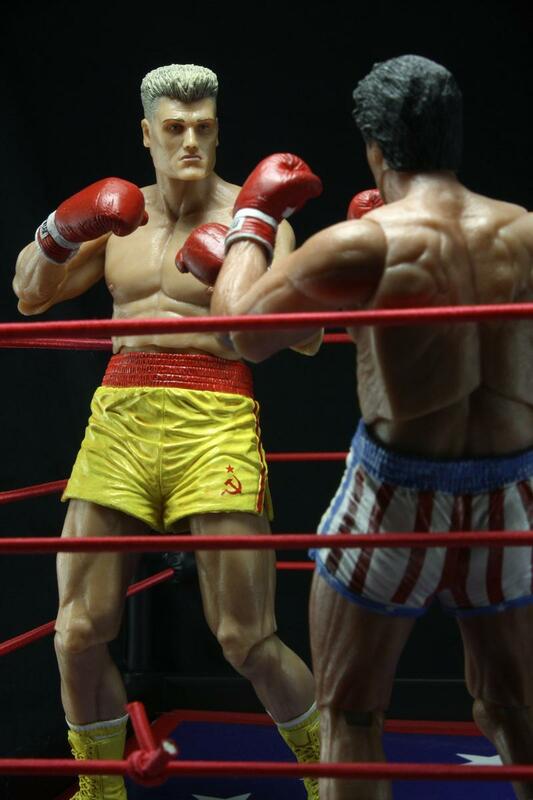 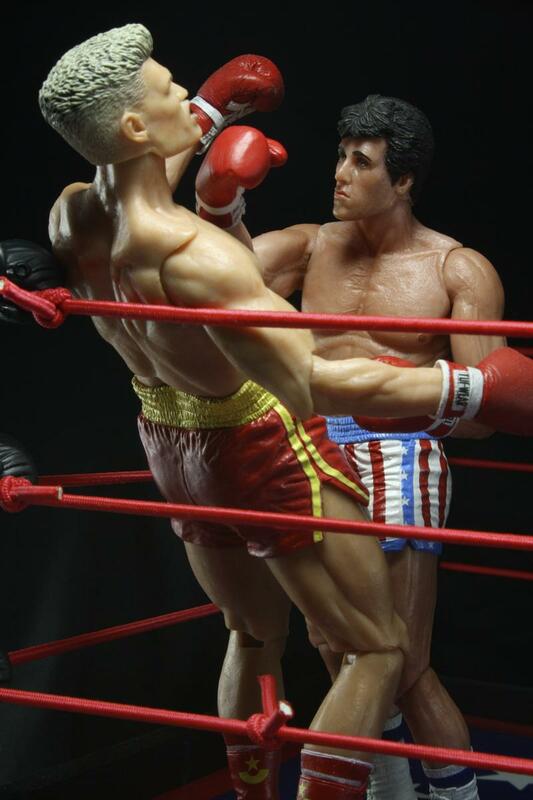 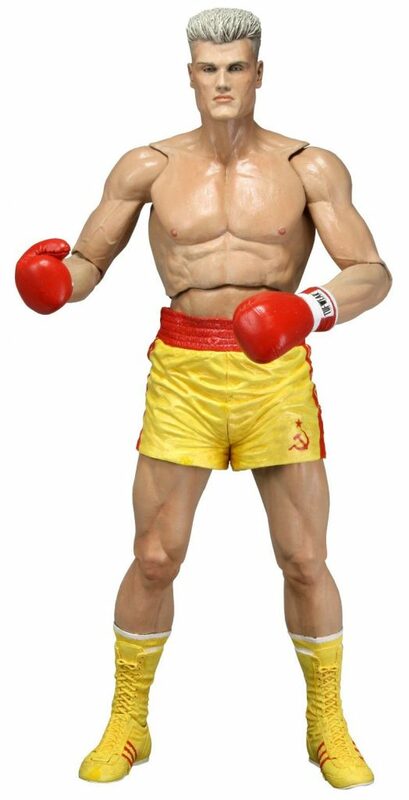 And what would this series be without Rocky’s opponent…Ivan Drago available in both yellow and red trunks with unique head sculpts. Figures have over 20 points of articulation and are highly detailed.